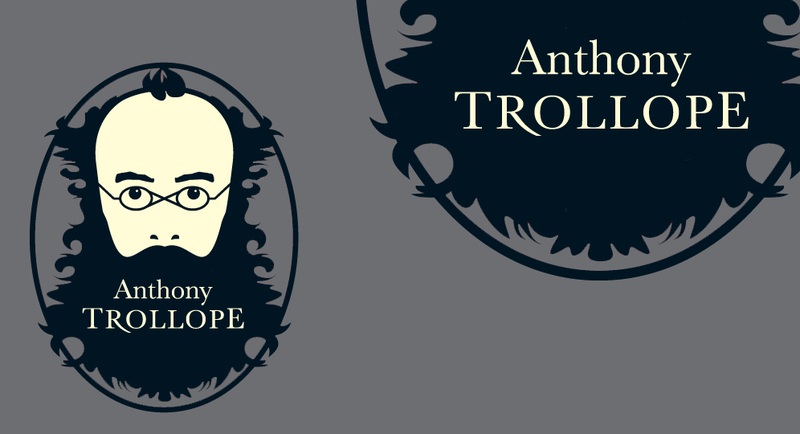 We’re working hard to ensure Anthony Trollope continues to be read today and in the future. Please help us by giving to our Trollope appeal. Whether you give £20 or £200, we are grateful for your support. Help us to raise more funds by applying Gift Aid to your donations. We are a small charity, every donation makes a difference. Set up a regular gift. 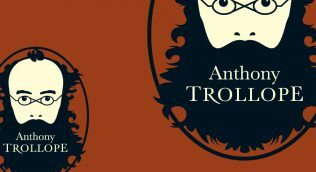 A gift in your Will can help us promote Anthony Trollope to future generations.